Systemation Euro, provides a reliable and flexible processing service for customer order. UPS - Track your consignment here. DHL - Track your consignment here. 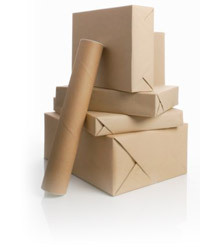 BusinessPost - Track your consignment here. TNT - Track your consignment here. CSM - Track your consignment here. Interlink Express - Track your consignment here.